We do everything for your home, from helping you with your initial project design to completing the final installation. In some cases, we even provide continued maintenance & repairs. Your new construction or remodeling project is something you will have to live with for years to come… accept only the finest craftsmanship available. 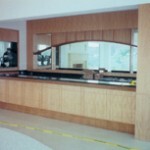 At C C Custom Cabinets, Inc. we manufacture our own custom cabinets. Our products are produced with the highest-grade materials and are crafted with the utmost attention to detail. 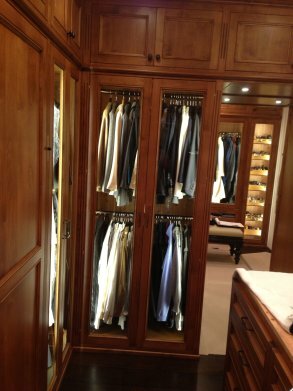 We manufacture our own custom cabinets. 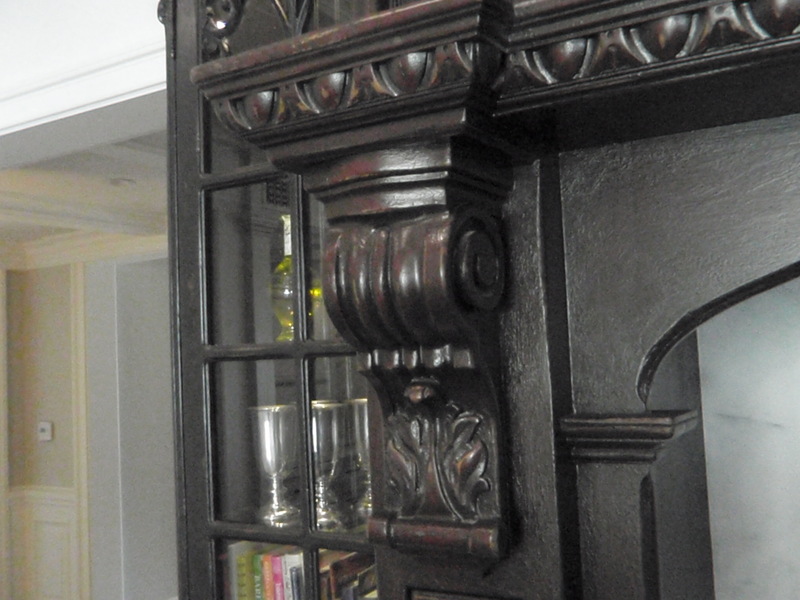 Our products are produced with the highest-grade materials and are crafted with the utmost attention to detail.